To celebrate Ubisoft’s 30th anniversary, The Ubisoft Club is offering you seven digital PC games. 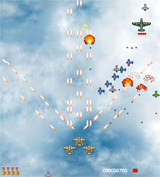 Every month a new game will be revealed and free to download. Then its yours to keep! 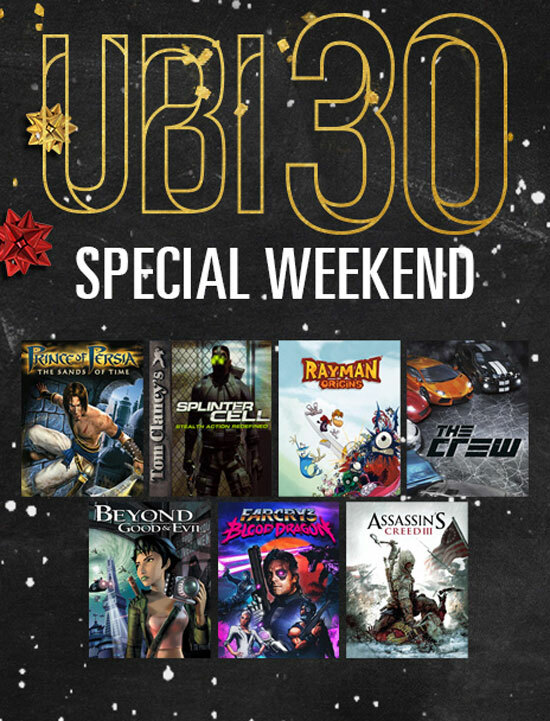 After Prince of Persia, Splinter Cell, Rayman origins, The Crew and Beyond Good and Evil, and Far Cry 3: Blood Dragon the december free game is Assassin’s Creed 3. Hurry up, the game is available for a limited time. To celebrate Ubisoft’s 30th anniversary, The Ubisoft Club is offering you seven digital PC games. 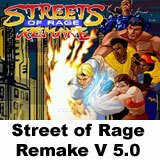 Every month a new game will be revealed and free to download. Then its yours to keep! 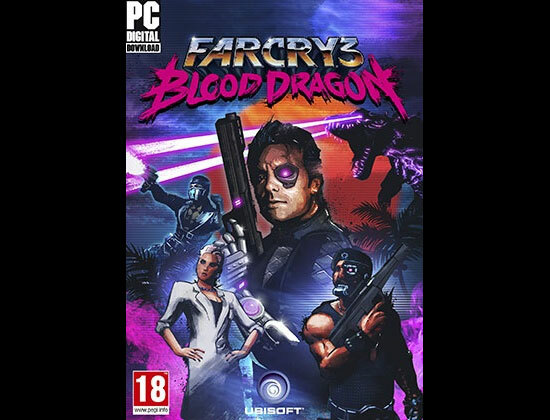 After Prince of Persia, Splinter Cell, Rayman origins, The Crew and Beyond Good and Evil the november free game is Far Cry 3: Blood Dragon. Hurry up, the game is available for a limited time. 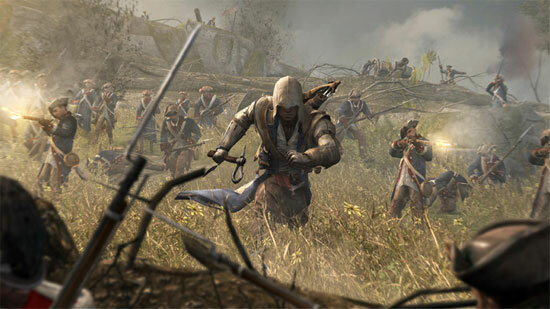 To celebrate Ubisoft’s 30th anniversary, The Ubisoft Club is offering you seven digital PC games. Every month a new game will be revealed and free to download. Then its yours to keep! 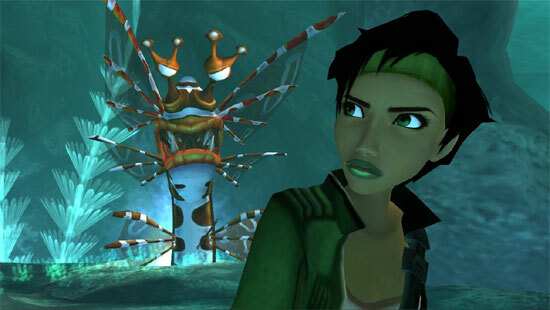 After Prince of Persia, Splinter Cell, Rayman origins and The Crew the october free game is Beyond Good and Evil. Hurry up, the game is available for a limited time. 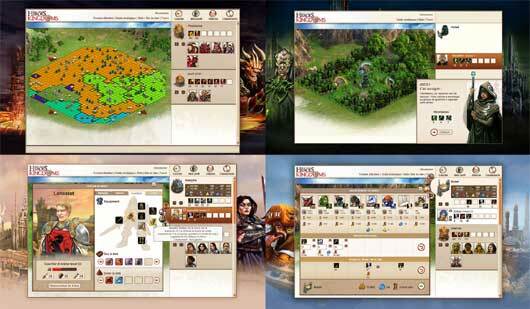 Might and Magic Heroes Kingdoms is a massively multiplayer web-based stragy game. It is based on the well known Heroes of Might and Magic games series. In this game, you will guide the evolution of legendary heroes, direct huge armies and build a mighty kingdom with the help of your allies!